Have you ever made these mistakes while you are sharing your business opportunity or services with others? Trust me, I have made plenty of mistakes while sharing my business opportunity with others of my 10 years in Network Marketing. The important thing is to identify the mistakes we have made, correct them and get better. So that’s my hope for you today while watching the video below. That you will learn from the mistakes I have made while prospecting and recruiting to accelerate your own success. Have you ever not relied on the system to help share the information about your product or service? Are you constantly changing or inventing the system? Do you talk too much and not ask enough questions to your prospect? Are you simply not asking your prospect to watch your video, buy your product or join your opportunity? Do you stop prospecting after you have only reached out to a handful of people? Are you just not having fun while sharing your unique product or opportunity? In the video below you'll learn how to overcome these obstacles while prospecting and recruiting that will help to drive your business and team closer to success. the importance of following a simple, duplicatable system. Relying on a 3rd party tool (something other than you). Importance of asking (this is different than closing). most importantly, the importance of having FUN when you are prospecting and recruiting. If you enjoyed this video please leave a comment below. 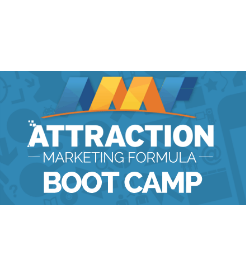 If you would like to learn how I am attracting 5 to 10 red-hot leads each day check out this free 10-Day Attraction Marketing Course that helped me totally transform how I prospect and recruit new reps for my business. 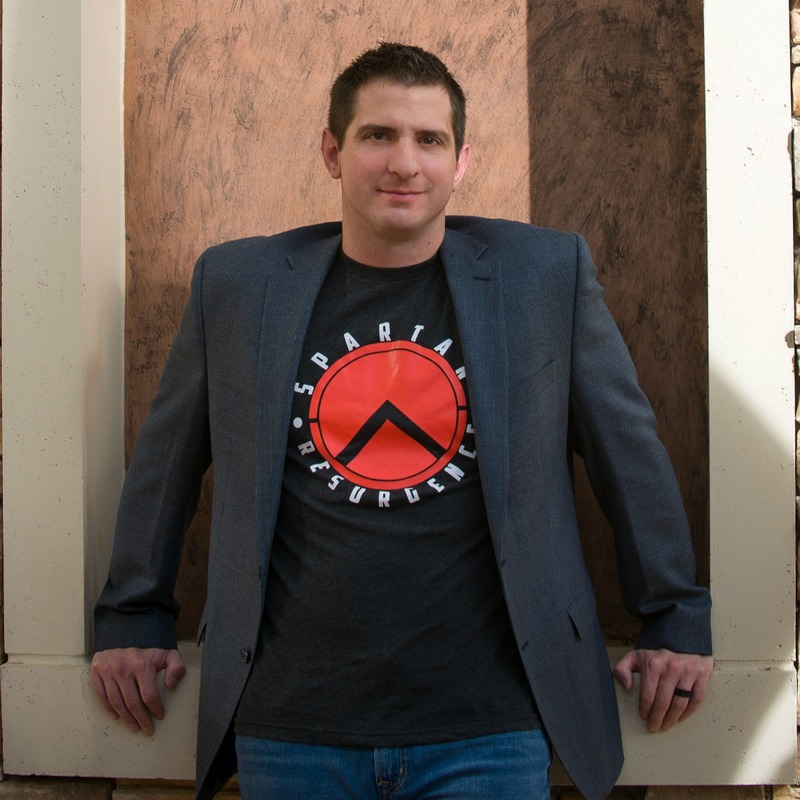 It’s where I started and it’s where I recommend you start if you are ready to elevate your business. Thank you for watching and I look forward to connecting soon.